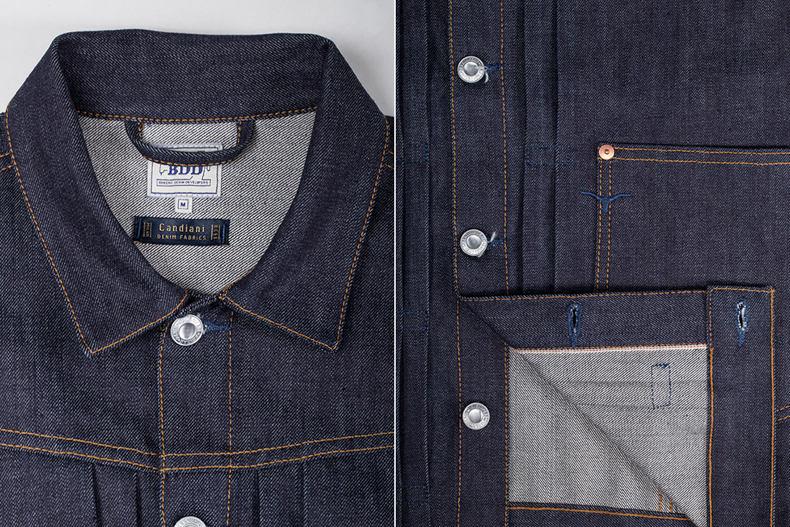 New Release: Benzak Denim Developers BDJ-01 COWBOY jacket. After years of nagging and pleading, Benzak Denim Developers has finally designed a denim jacket! Lennaert Nijgh and I have been good friends for many years now. 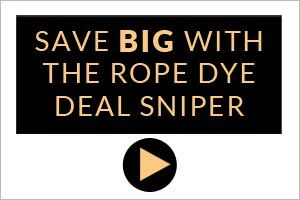 I have watched Benzak Denim Developers grow from a Kickstarter jeans brand to a fully fledged sportswear brand (that just happens to still make some of the best jeans on the planet). For the love of the jeans jacket! The thing is, as much as I love jeans… and I really love jeans. I love denim jackets more. It was a denim jacket that brought me into raw denim and that love has never faded. So, naturally, I was desperate to see what Lennaert would come up with when he turned his attention to a jeans jacket. But, year after year, season after season, one question remained, where is the damn denim jacket? Finally, the wait is over! With the Autumn/Winter drop from BDD comes the BDJ-01 COWBOY jacket. Was it worth the wait? I have to say. Yes, it was! He looked to the early days of Levi’s for inspiration combining the flapless pocket Type 1 World War II era jacket and the twin pockets of the Type II. Common to both styles were the pleats running down the front and the boxy cropped fit. Lenn has kept the pleats but opted for a more contemporary slimmer fit and a longer body length. He has also abandoned the spade-shaped pockets of the Levi’s jackets in favour of rounded, shovel-like ones. Could this be a little nod to Lee? 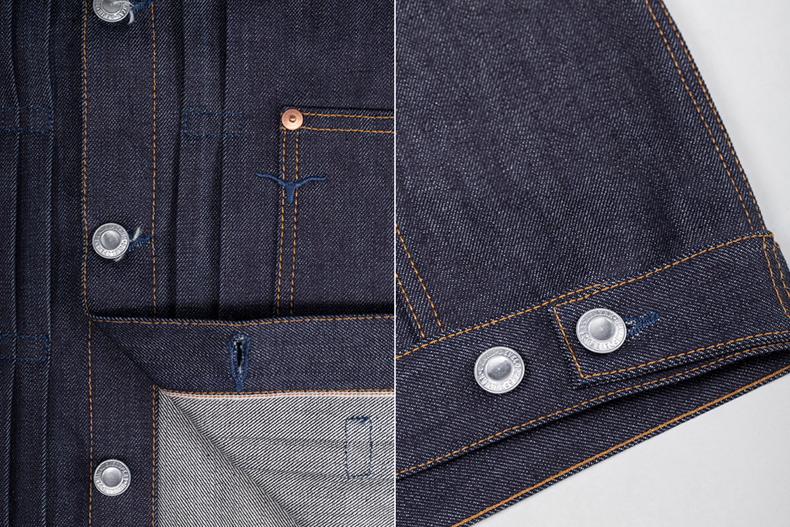 The denim used in the BDJ-01 COWBOY jacket is also something a little bit “special,” Special #2 to be precise. Special #2 is the second proprietary denim that Benzak has developed, this time in conjunction with Italian mill Candiani. But more of this in a separate article. The BDJ-01 COWBOY jacket is available now through the Benzak webstore.